The 2019 British EuroRAP results will be launched at the House of Lords on 4th July 2019. 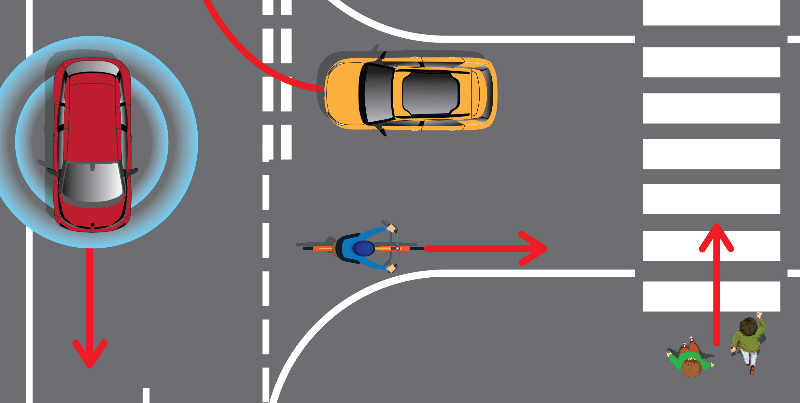 New interactive crash risk map from our partner Ageas available to use and share. 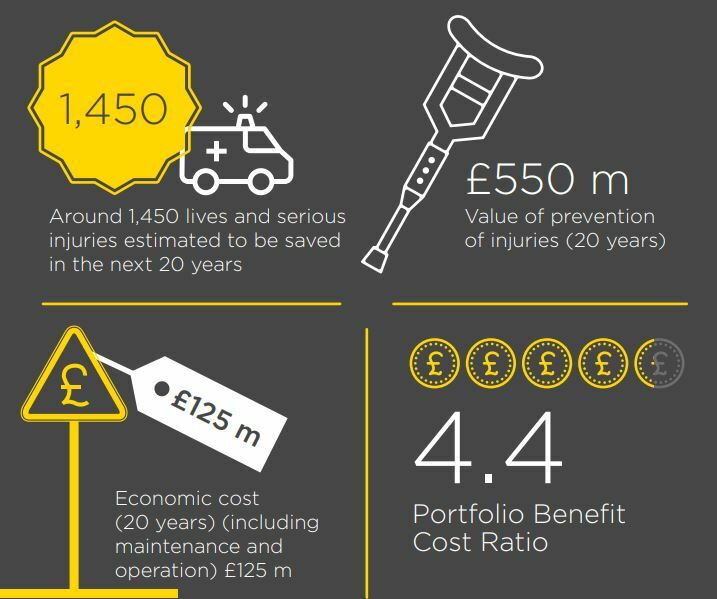 Safer Roads Fund reports highlight the benefits of this £100 million investment. 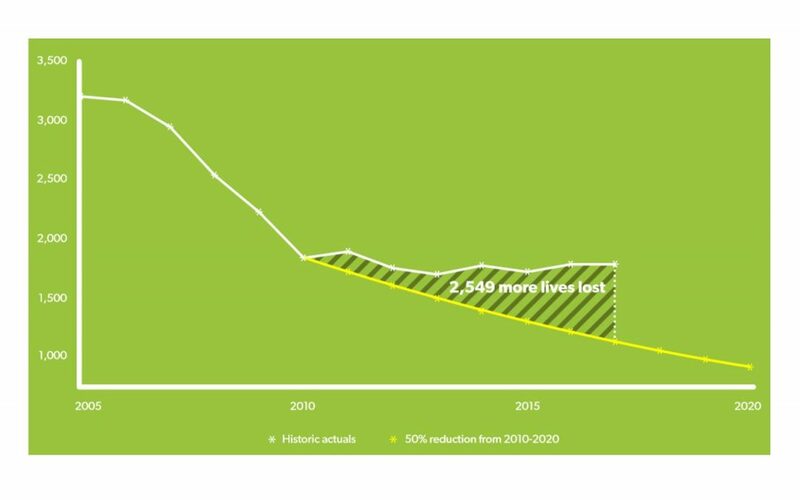 Serious crashes on inter-urban roads may be slashed by a quarter over the next 30-40 years with the introduction of automated vehicles. However, the journey may be far from easy, with a mixed fleet transition and vital need for roads that cars can read, according to a EuroRAP and RSF report released today. 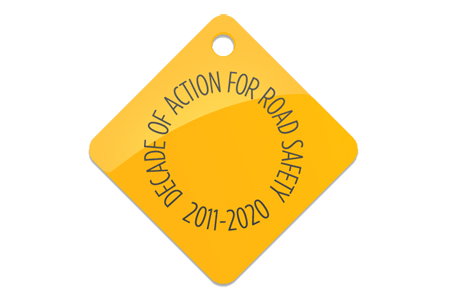 The United Nations Decade of Action for Road Safety and the road safety targets within the Sustainable Development Goals have been developed in recognition that the current road safety situation constitutes a crisis with devastating health, social and economic impacts that threaten health and development. We carry out and procure research into all factors affecting the safe use of public roads in the UK. The Foundation plays a pivotal role in raising awareness and understanding of the importance of road infrastructure through EuroRAP UK.